At the foot Mt. 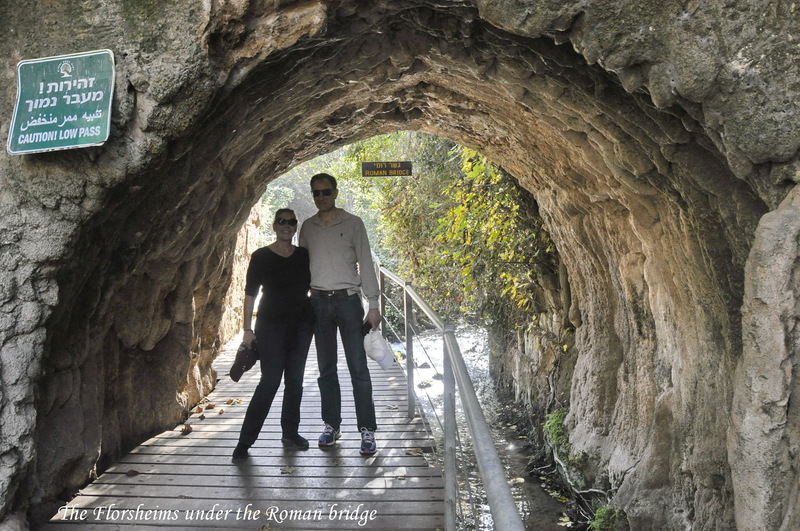 Hermon, two rivers emerge from the rock – the Dan River and the Banias (or by its Hebrew name – Hermon River). 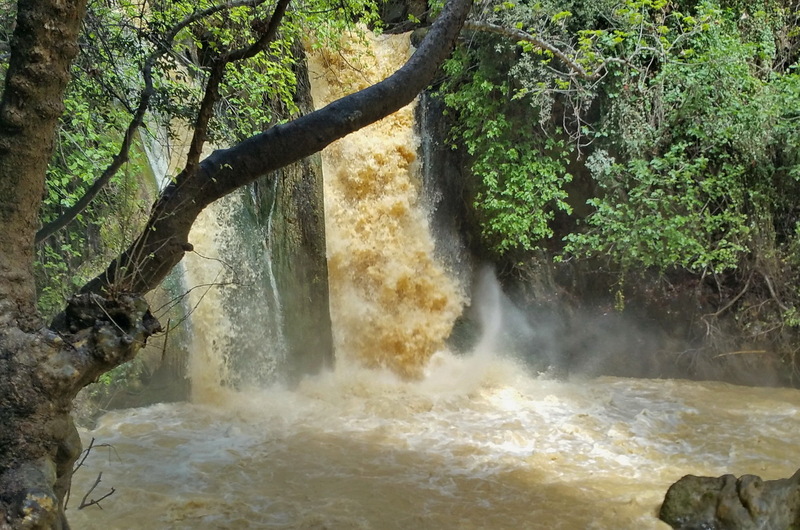 The two of them, located near each other, supply most of the water for the Jordan River. 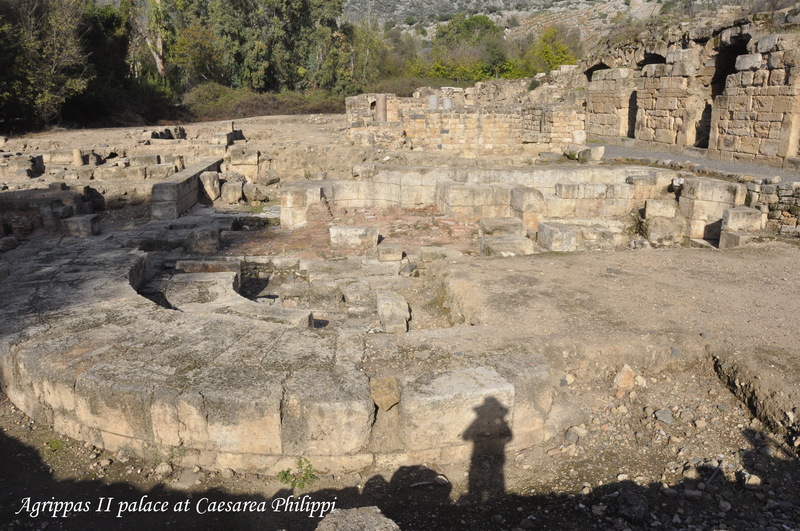 Next to the source of the Banias are the ruins of the ancient city of Paneas, known in Jesus’ time as Caesarea Philippi. In the 2nd and 1st millennia BCE, Dan, a tel city situated on a hill, was the major city in this area. It was an excellent location, having both a fertile valley and an adjacent highway. Its destruction was followed later by the construction of another city of a different kind. 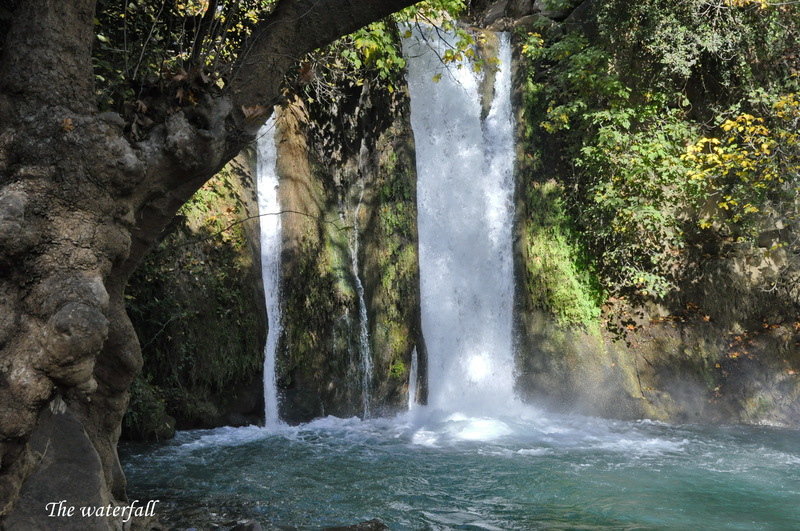 In the 3rd century BCE, a Hellenistic city was built on the plain next to the source of the Banias River, which was named Paneas after its patron god, Pan. 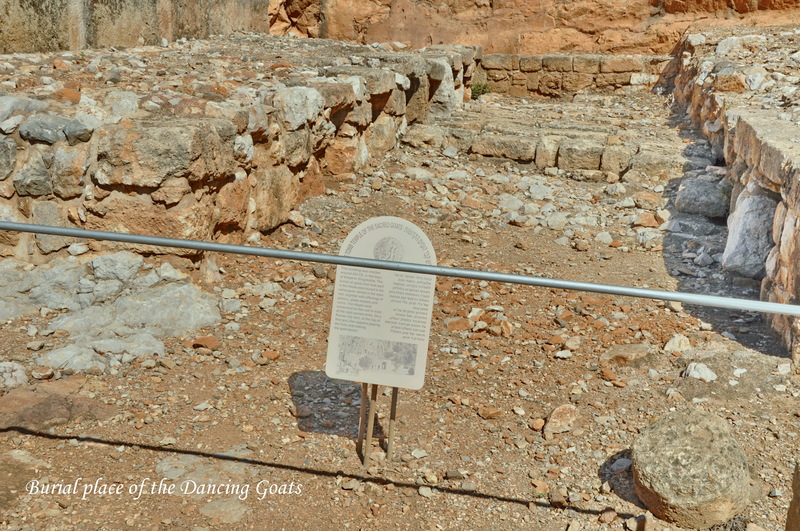 The people of Paneas built a worship place for Pan near the main spring of the Banias River in the shapes of Greek temples and statues. In the 1st century CE, King Herod the Great’s son – Herod Phillip – developed the city further and dedicated it to Augustus Caesar, renaming the city Caesarea Phillipi. 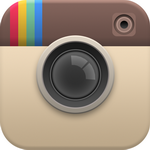 It is known in the New Testament by this name, and as the place that Jesus was announced by Peter as the Messiah. Later, the city decreased in size, and was only a small town. By the 12th century, it was a merely a strategic place on the road to Damascus. Paneas (now named Banias in Arabic) changed hands between the Muslims and the Crusaders, either by battles or by treaties. Eventually, the town remained Muslim (although having a Christian community), and this was the situation until 1967, when it was abandoned when taken by Israel. 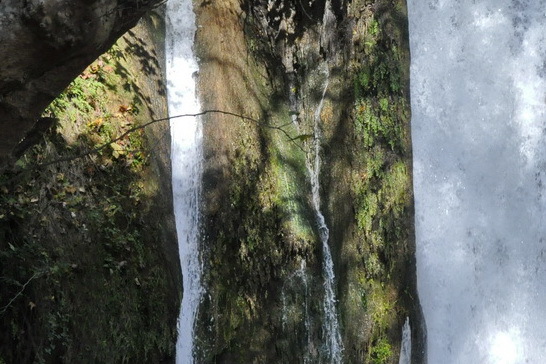 What can one see in Banias? 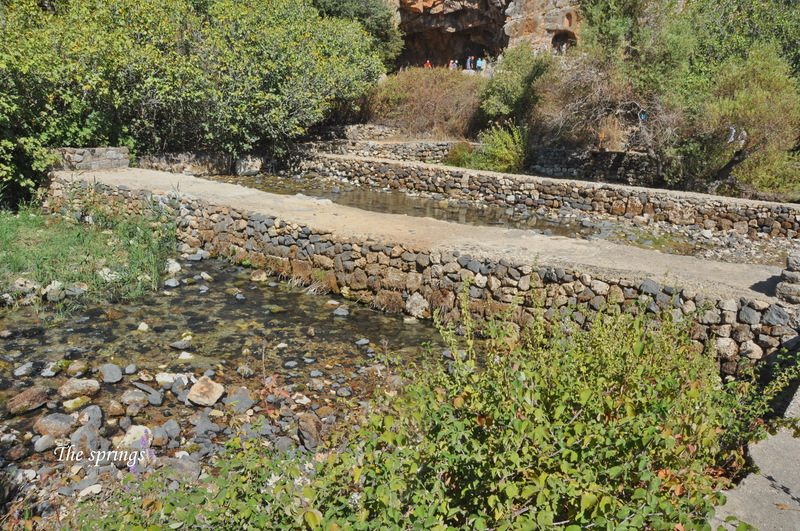 The source of the river, which is a large spring coming from the mountain’s foot. 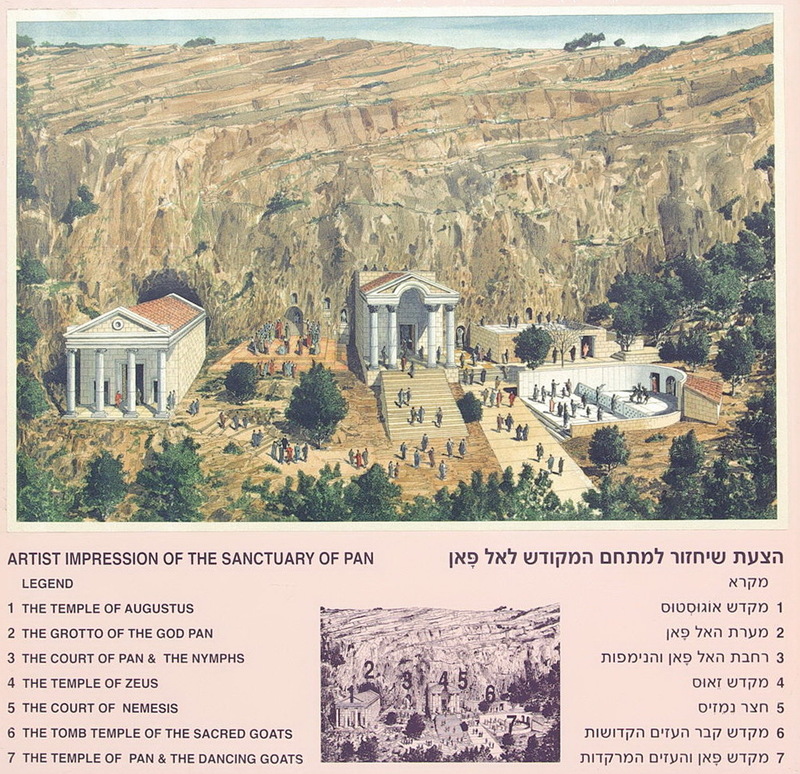 The ritual area for Pan, with a few temples, including the one for the dancing goats (as part of the rituals in his honor). The remains of the Roman city, containing streets and buildings. 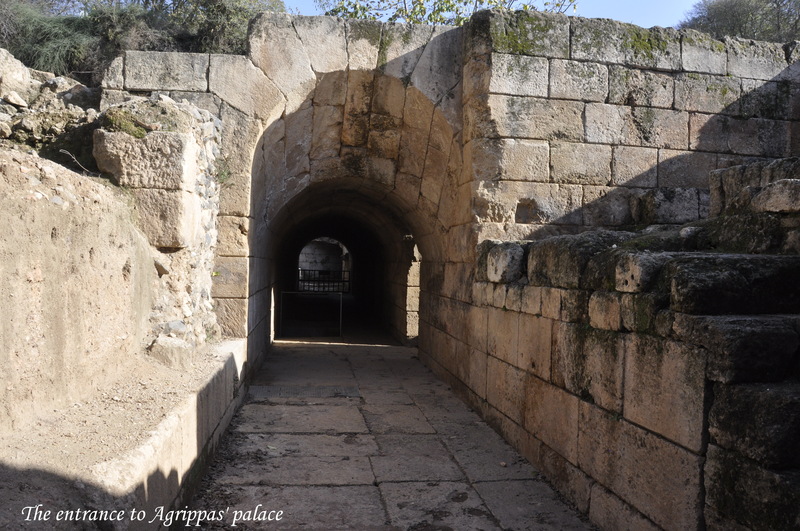 The most impressive one is a palace that belonged to the last Jewish King – Agrippas II, who ruled at the 1st century CE. 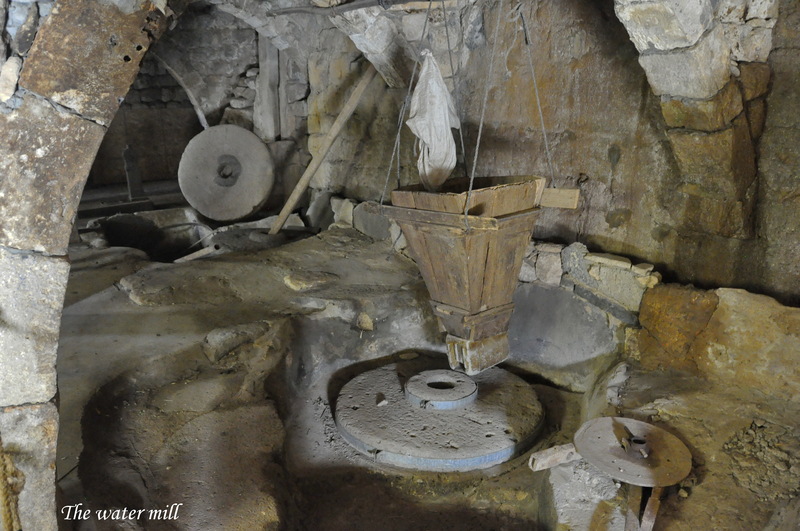 Downstream, you pass under a Roman bridge, then you can see a beautiful water mill. 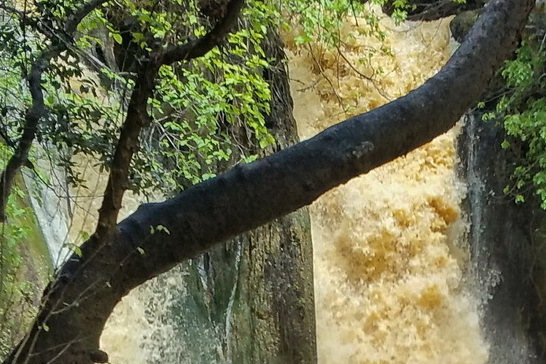 Further down, there is a beautiful waterfall. You can either drive five minutes to see it or hike less than an hour along the river.